We have received some funds from Euro Quality Foundation, the charitable arm of Euro Quality Lambs Ltd. who are based in Craven Arms. These funds enable us to start repairing and improving fences to enhance the security of the Community Gardens. 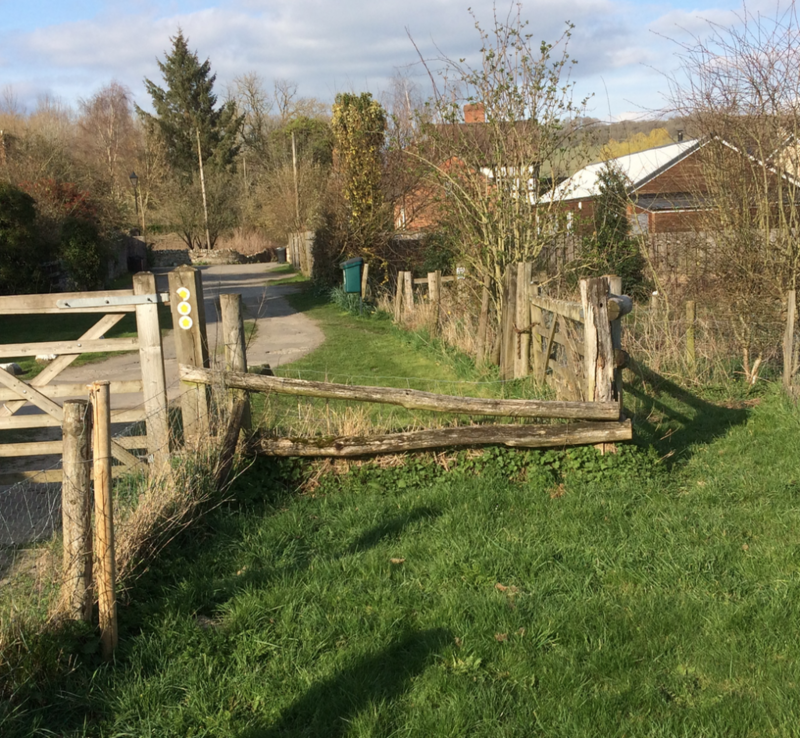 As you can see in the photograph above, these fences are in need of repair. We are taking the opportunity to increase the height of the fences and gates to provide security. We are very grateful to the Euro Quality Foundation for providing the funds to carry out these works. The first stage of this work is to clear all vegetation from beneath and beside the fences so that a working party can then install new posts and fencing before planting new hedging. This entry was posted in Tidy Days, Tidy Sundays and tagged Euro Quality Foundation by Sean. Bookmark the permalink.